All the same, back in 1978, things were not looking so good for KTM as the season got underway in the Spanish city of Sabadell. Belgian rider Harry Everts had just beaten reigning 250 World Champion Gennady Moiseev (who had broken his forearm a few weeks previously in training) into eighth place on his Spanish Bultaco. 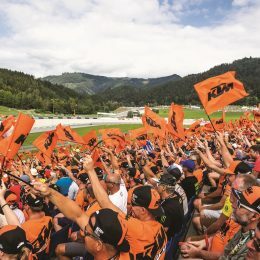 Just one year earlier, KTM had looked unbeatable in the quarter-liter class – World Championship title for Moiseev, second place for Vladimir Kavinov and with Belgian rider André Malherbe in third place. 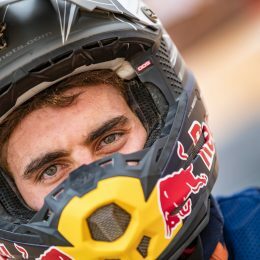 Over the course of the season, the sports instructor from Leningrad had just got better and better, and succeeded in claiming pole position on his 97-kilogram 250cc 2-stroke KTM – a position he held on to right up until the final race. Kavinov landed fourth place, also a pretty respectable race result. 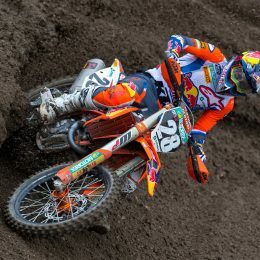 At the MX of Nations, held in the West German town of Gaildorf in 1978, the Soviet KTM factory riders were on top form once again – Gennady Moiseev, Vladimir Kavinov and Valeri Korneev won the Trophée des Nations, along with Juri Khudyakov, beating Germany and Belgium. Looking back, the early 70s saw the world in the midst of the Cold War and even motorcycling was split into east and west. Victories against western manufacturers brought with them extreme prestige for countries in the eastern bloc. In Enduro racing, it was predominantly riders from Czechoslovakia and East Germany who found success on Jawa and MZ motorcycles at the European Championships and the International Six Days Enduro. 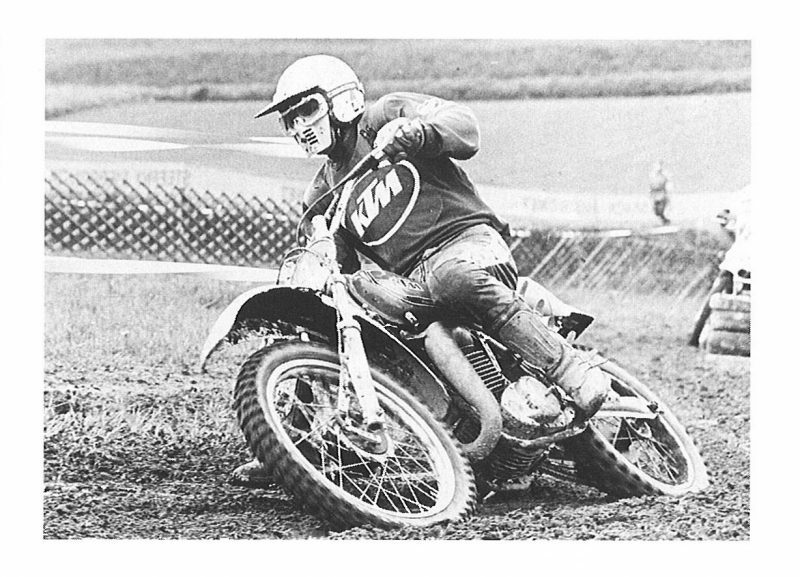 In motocross, the focus was on CZ from Czechoslovakia, on which Soviet rider Victor Arbekov and East German Paul Friedrichs had found World Championship glory. The fact that a rider from the USSR won a 250cc World Championship title on a western bike in 1974, well and truly deserves its place in the pages of offroad sporting history. As far back as 1972 KTM had become aware that there were several talented riders in the Soviet 250 Team who nonetheless lacked the wherewithal to compete successfully. When the motorcycles belonging to the members of the Soviet team were stolen from the paddock the night before a race, KTM offered some of their own machines to the team leader, whose riders were now without bikes. According to protocol, the team leader should have been thrown out of the Communist Party for accepting this offer, but after securing their first victories, the Soviets came to terms with the situation; and when Gennady Moiseev became World Champion two years later, he was promoted to the position of major in the Soviet Army. With three world championship titles, Gennady Moiseev is the most successful motorcyclist of the former Soviet Union. 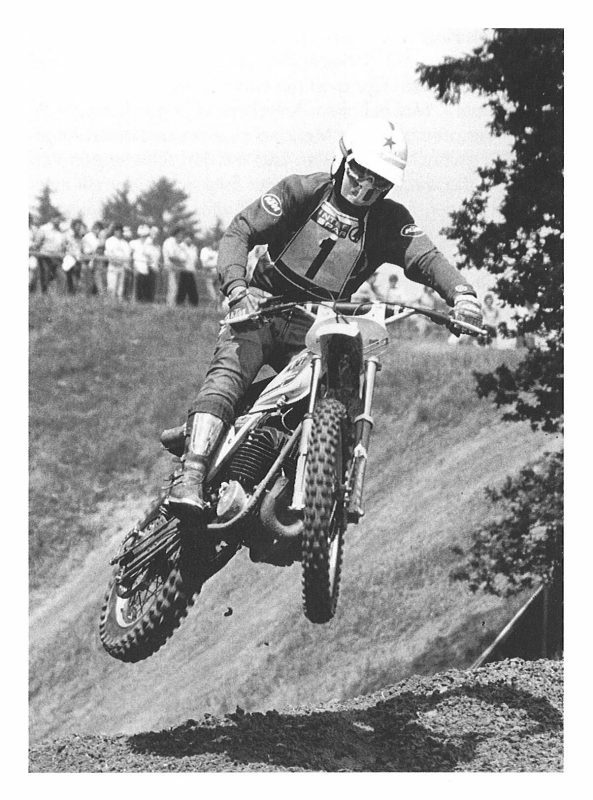 He competed in his first motocross race in 1967, on a Czechoslovakian CZ. Over the next few years, he undoubtedly showed flashes of talent, but it was only when he climbed on to a KTM in 1972 that real success came, and by 1974 he had won his first World Championship title for the Mattighofen-based company. After a poor season that saw him plagued by injuries, he returned to his old form in 1976 and ended up losing out to Finland’s Heikki Mikkola by an extremely narrow margin of just a few world championship points. In 1977, he only had to worry about competition from his own team. 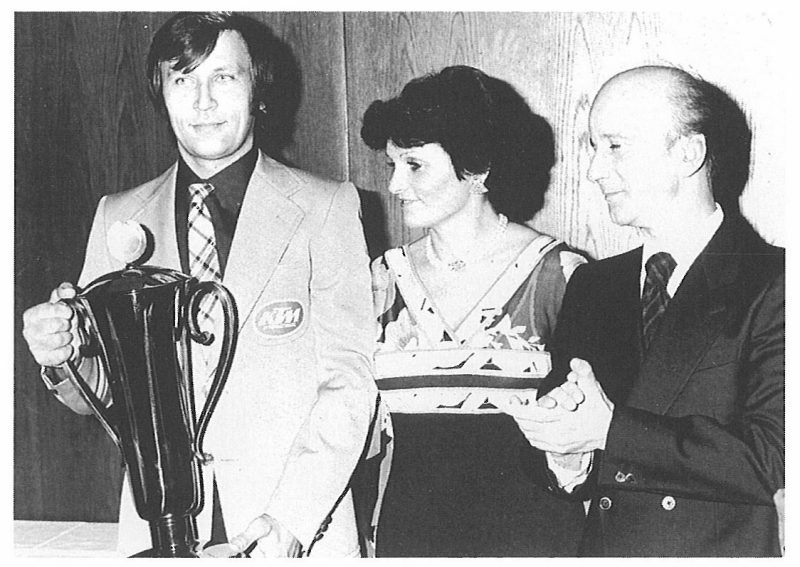 KTM boss Erich Trunkenpolz presented him with a Mercedes when he won his second World Championship. He then went on to win his third title precisely 40 years ago. His last major success for KTM came in 1979, when he was fourth in the world and won his last World Championship race. When the Soviet Federation decided that their rider should return to CZ in 1980, Moiseev still stayed active in the motorcycling world for a several years but without achieving any kind of noteworthy success. Following the end of his active career, he worked as a motocross trainer and sports coach, eventually being elected president of the Russian Motorcycle Federation in 2000. Gennady Moiseev died on 24 July 2017 at the age of 69 in his home town of St. Petersburg.